Driven by moral imperative and public demand, including that of Missoula’s largest employers, the city and county on Wednesday adopted a resolution to kick fossil fuels and achieve 100 percent clean electricity across the urban area by 2030. The move makes Missoula the first city in Montana to send a strong message of dissatisfaction to Helena, where legislative support for coal holds strong. It also aligns local government with more than 110 other cities across the U.S. that have taken similar steps to address climate change. Wednesday’s resolution, approved by both the city and county during a rare joint session, resolves to take a number of steps in pursuit of 100 percent clean electricity, and states their formal commitment to get there. Some of those goals will come from a recent Clean Electricity Options Report, itself a bible of best practices gathered from cities across the country that are in pursuit of a similar goal. While those options will receive further debate, including ideas around conservation, green tariffs and net metering, the need to take action on climate change stands as the driving force behind the resolution. 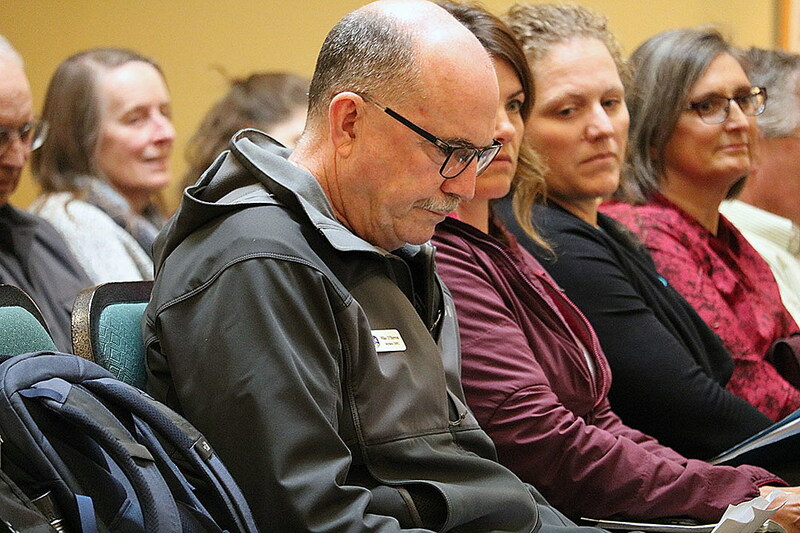 No one in the packed City Council chambers opposed the measure, and the resolution itself received a unanimous vote from the city’s Committee of the Whole and the county’s Board of Commissioners. In its 2018 report, the Intergovernmental Panel on Climate Change found that continued planetary warming will cause widespread impacts on ecosystems and human health, possibly jeopardizing the planet’s natural order, including the food and water needed to support human civilization. The Montana Climate Assessment also determined that western Montana, including Missoula County, will see landscape-scale changes due to higher annual temperatures, hotter summers, less snow, an earlier runoff, frequent flooding and fire. Many of those forces have already come to bear, including the 2017 fire season and last summer’s costly floods. And while the Missoula urban area can’t alone move the dial, it has an obligation to do its part, supporters argued. Businesses across Missoula joined the effort in demanding action, including Missoula Federal Credit Union, WGM Group, Logjam Presents, KettleHouse Brewing and MMW Architects, among several dozen others. The Associated Students of the University of Montana already passed a similar resolution, and local advocates and businesses, including Providence St. Patrick Hospital, called upon the city and county to follow suit. While Wednesday’s unanimous vote drew a round of cheers from the audience, a pall hung over the achievement. State government in Helena, including Gov. Steve Bullock, a Democrat, and the Republican-dominated Legislature, have done little to address climate change. 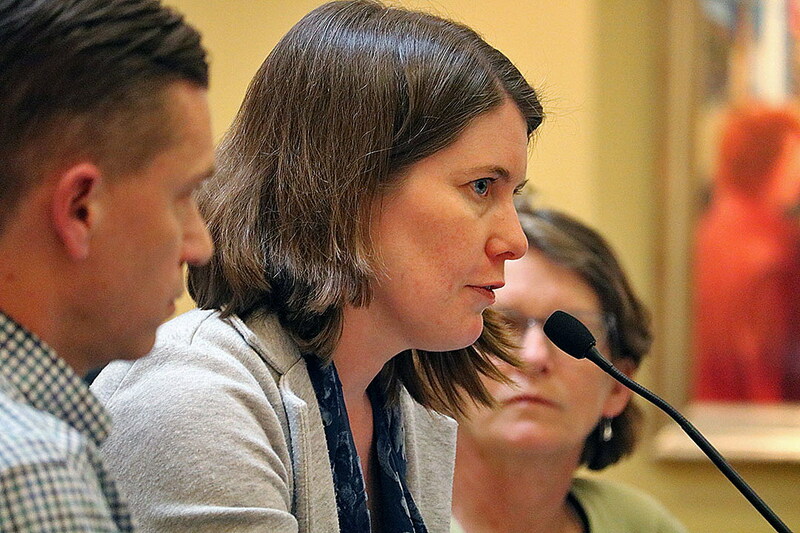 In fact, many on Wednesday argued that state lawmakers were moving in the opposite direction, condoning policies and costly deals that would only deepen the state’s dependence on fossil fuels. Senate Bill 331 stands foremost among them. The measure would allow NorthWestern Energy, the state’s dominant power company, to purchase a 150-megawatt piece of the Colstrip power plant, even as surrounding states have turned their backs on coal. That pressure could include urging Bullock to veto SB 331 if it passes.